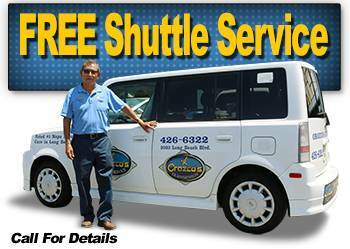 Orozco’s Auto Service — The Most Trusted Auto Repair Shop In Town! Orozco's Auto Service - The Most Trusted Auto Repair Shops In Town!!! The auto repair experts at Orozco’s Auto Service are your best friends for maintaining your vehicle’s safety, reliability, and longevity. 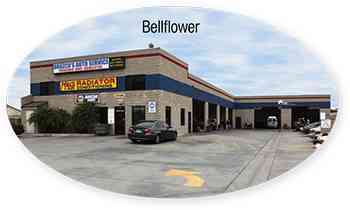 We help you save big money through proper auto maintenance and necessary auto repair. Proper maintenance saves you money in the long run by preventing you from having to pay for costly extensive repairs. With today’s auto repair vehicles are becoming increasingly complex and expensive for auto repair. A properly maintained vehicle can help you avoid many of today’s costly auto repairs. 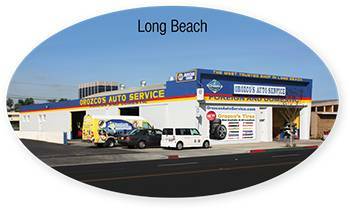 At Orozco’s Auto Service in Long Beach & Bellflower, we take pride in helping your vehicles last longer through proper maintenance. A well-maintained vehicle will not only save you money and give you peace of mind but will also be more reliable and safe and have a higher resale value – meaning that, when it comes time to part ways with your vehicle, you are losing less money on it. Orozco’s Auto Service is a certified NAPA Auto Care Center, and we are able to provide the benefits of an established national entity while maintaining the personal touch of a family-owned business. We understand that your vehicle is a major investment, which is why we care for each customer’s vehicle like our own. 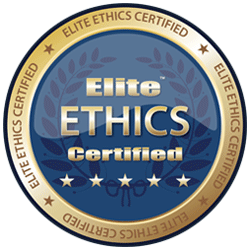 One of our top priorities is customer service and a personal relationship with our customers. Being a family business with lots of local customers, we can take the time to get to know each of our regular customers – your preferences, your habits, your car’s quirks, and how to best serve you. 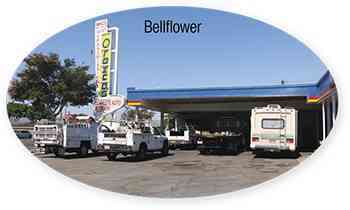 This is what sets us apart from a trip to the dealership or a large chain auto shop. 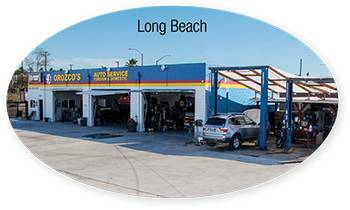 Our team of ASE (Automotive Service Excellence) certified mechanics has been providing quality car care in Long Beach and Bellflower since 1990. Our technicians employ the latest automotive technology available today, and are equipped to handle all major and minor repairs on foreign and domestic vehicles. We are a family owned business which has been delivering honest and professional automotive repair and maintenance services to our customers for almost three decades, and look forward to serving the community for decades to come. To our first-time customers: welcome to the Orozco’s family, and to our valued past customers, welcome back. All Other Tire Brands Available!!! There are a few differences between Industrial Radiator Repair, such as on a commercial 18-wheeler, Caterpillar generators and other industrial equipment than a normal car radiator repair. If you have your driver’s license, then, at the very least, you most likely know how to read your vehicle’s speedometer and fuel gauge. But what about all of those other gauges on your dashboard? It is important to know how to read your vehicle’s vital signs, and one especially critical gauge to keep an eye on is the temperature gauge. Your vehicle’s temperature gauge tells you the temperature of your vehicle’s engine, and should always stay somewhere in the middle when your car is warmed up. If you notice steam coming from under your hood, a temperature warning light illuminated on your dashboard, or the temperature gauge is reading abnormally high, then it’s time to pull over and turn your engine off before it suffers serious damage.